Red Bull KTM riders Bradley Smith and Pol Espargaró explain some of the demands and criteria for being in shape to cope with the rigors of MotoGPTM. Accelerating and braking (often at more than 1.4G … fighter jet pilots can briefly withstand 8-9 when flying and maneuvering) are some of the toughest elements of throwing a 160 kg MotoGPTM bike around nineteen race tracks of the FIM World Championship. 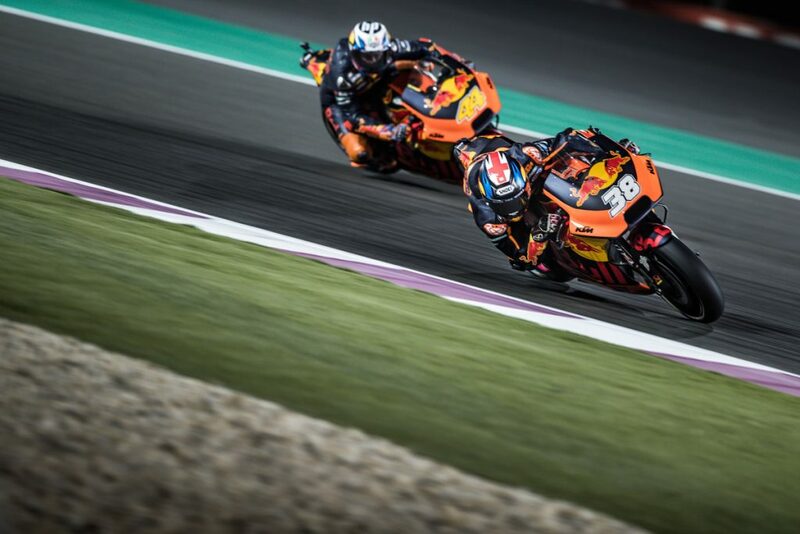 Red Bull KTM now have a full year of understanding the capabilities of the KTM RC16 and that goes for Bradley Smith (27 years old) and Pol Espargaró (26); experienced Grand Prix winners and title holders and now well-versed in the idiosyncrasies of the Austrian prototype. Catching a MotoGPTM star in the flesh often means seeing a small, lithe and athletic figure. 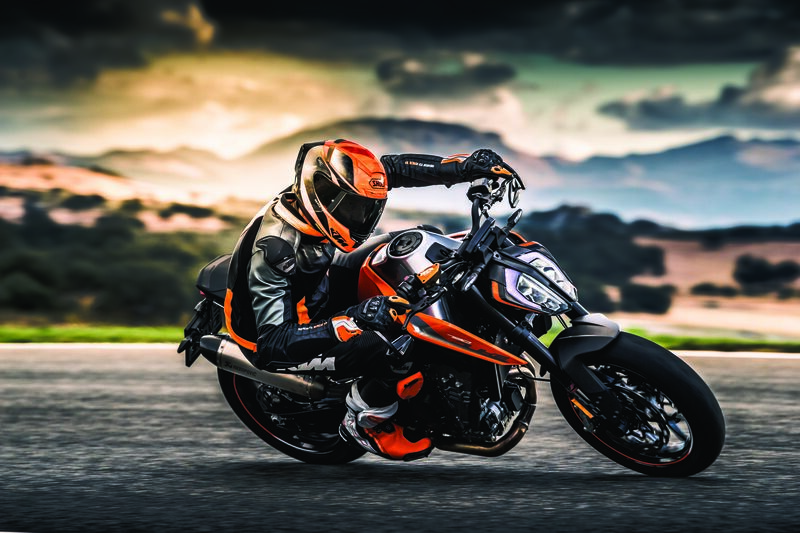 The 24 riders on the grid all subject themselves to rigorous training and testing regimes to not only be light, flexible and energetic but also strong enough to hold a motorcycle that very few can handle … never mind push to the edge of physics. Smith in particular likes to explore the scientific element of his preparation. After all, MotoGPTM athletes rarely get to gun their race bikes in anger save for the Grands Prix themselves and half a dozen tests through the year. It allows time for riders to hone their shape and skills in other ways, such as different bikes sports and training methods to optimize their personal metrics.